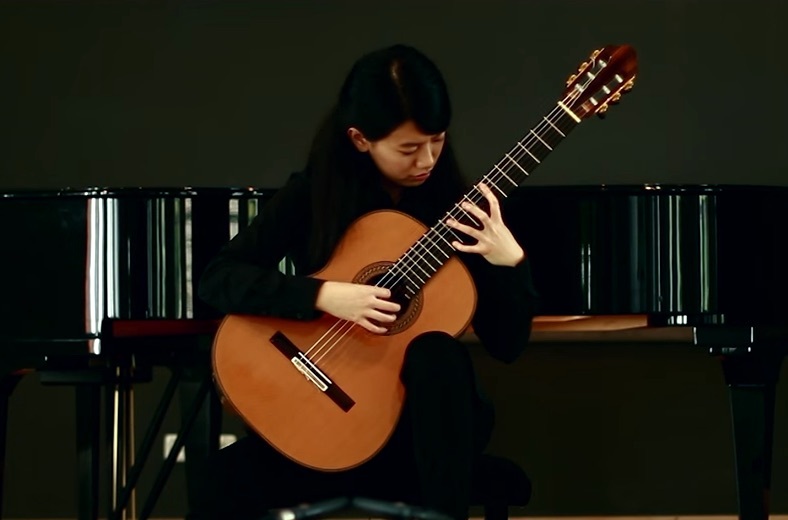 Liying Zhu plays Étude No. 2 by Heitor Villa-Lobos (1887-1959). 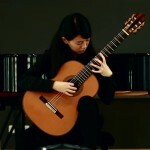 I featured Liying Zhu last week playing Barrios tremolo. I’m so impressed with the combination of accuracy and musicality. Love the mild echo on the repeats yet awesome maintenance of the difficult arpeggios. You can learn more about her via her D’Addario bio page: “Born in Kunming city of Yunnan province in China. Liying started to learn classical guitar when she was a child and immediately fell in love with this charming instrument. 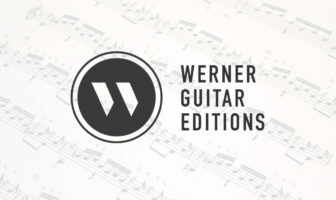 She began to study with Professor Chen Zhi, the leading guitar professor in China at her age of 11.” This comes via Siccas Guitars and their great YouTube channel!